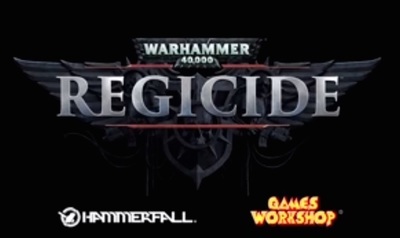 Warhammer 40,000: Regicide is a turn based strategy game set in a mash-up sci-fi/fantasy world created by Games Workshop. The game is being developed and published by Hammerfall Publishing. It is currently available exclusively on Windows computers via Steam's Early Access program.